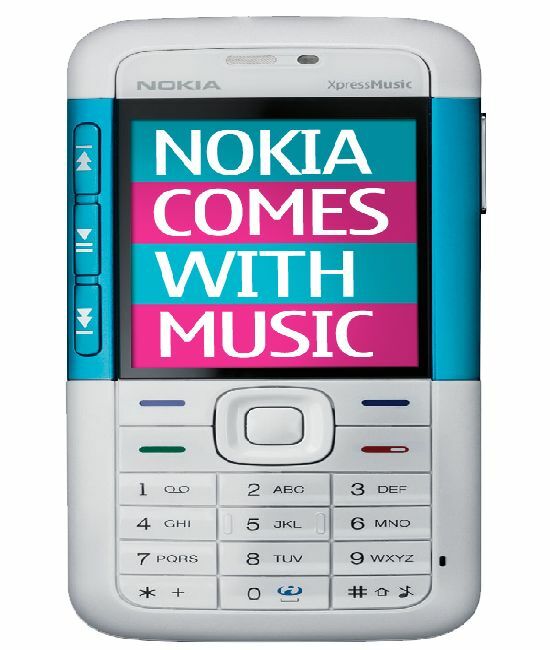 Nokia is going to launch the 5310 XpressMusic in United Kingdom first and is being called as the ‘Comes With Music’ edition. The model gives customers a year’s worth of unlimited access to Nokia Music Store and retains the ones that are downloaded. Carphone Warehouse has already begun to take orders and is specially directed at those who love music a lot. The choice of launching the product in UK and that too with Carphone Warehouse is definitely a great idea for UK has lately been a very flourishing market and Carphone Warehouse is one of the largest retailers pf cellphones in the world. Siemens does a Lady phone!